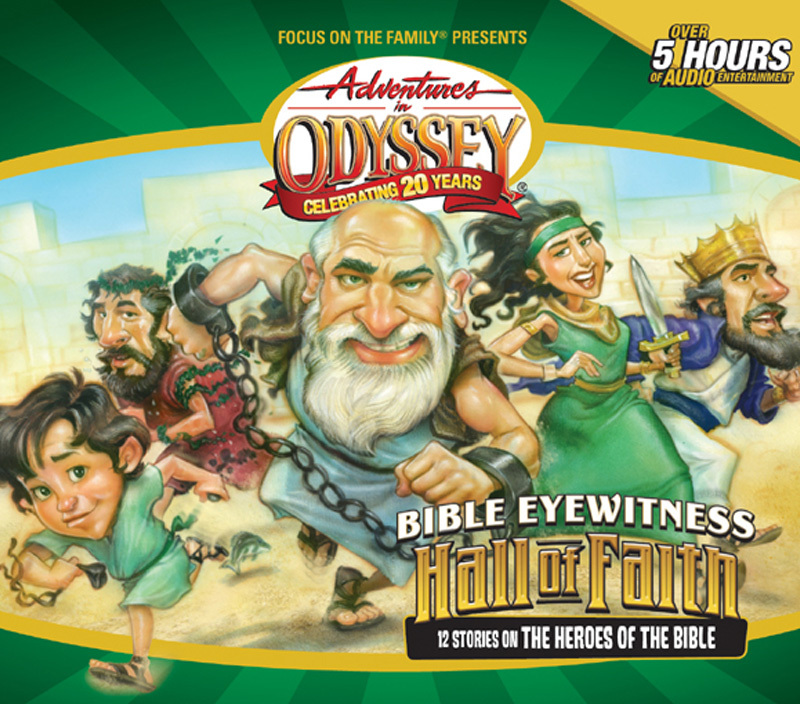 In this special Adventures in Odyssey set, Bible heroes come alive with drama, humor and lifelong values in every story! 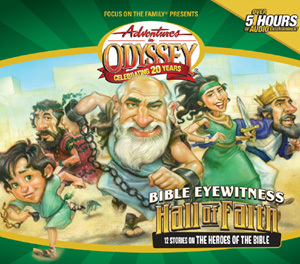 Become a Bible Eyewitness when you join the kids in small-town Odyssey for these 12 adventures. Jack and Lucy imagine themselves on a ship in a terrible storm - and in the belly of a great fish with a man named Jonah! Find out what happens to them! In the Bible Room at Whit's End, Whit helps the kids learn an important lesson about faith through the story of a man named Noah. Connie uses BEAVRS to learn about many of the names of God. Sam and Rodney journey back to see Paul's life in the Imagination Station which has been modified to allow people who journey in it to become a character. ...Sam and Rodney continue their adventure in the Imagination Station. Sometimes evangelism can be frustrating! Especially when no one listens - or even worse - they laugh! Marvin Washington is feeling the pain of the Great Commission when Bernard Walton steps in with a story about Jeremiah - not the bull frog - the prophet! He had the same problem. On the journey, Marvin learns what it really means to be faithful. Bernard's BTV show explores the subject of temptation. 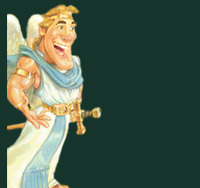 You'll hear cameo appearances from Solomon and his wives. And Joseph makes an appearance too. But what's with the talking plant?